That would be (again) Rifts. My Dad was sick of being the only DM so he encouraged me to take a try with the campaign bits and bobs I was working on. Still very nervous, I tested the waters by starting out one of my Dad’s new campaigns for him, and he took over after a few hours when I got too nervous to continue. I stutter when I’m nervous, stressed, or tired, so I was ready to give up the reigns at that point. Again, that would be Rifts (buckle up, it’s gonna be a common theme.) I purchased the Ultimate Edition and World Book 30: D-Bees of North America just a couple weeks after playing for the first time. These are the two books that I still use more than any other of the many supplements. WB30 is still my favorite resource, too. I’ve got the habit of playing D-Bees more than humans (but that doesn’t mean that I find humans to be boring), and the first D-Bee I wrote up using said book was a Grackletooth Headhunter who’s whole left side was cybernetic/bionic. He was a Southern charm kind of lizard with a knack for demolition and heavy military weaponry, but a dark past and recurring issues with depression. His name was Jeremiah. Yeah, there may have been a bit of inspiration from Creedence Clearwater Revival for that one, but you can check out some basic information on him in my Character Sheets. I’m super excited about both of them, obviously. 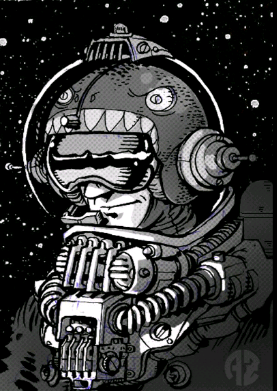 Wolfen Empire has some great adventures and lots of in depth information to draw upon in regards to an entire planet of D-Bees. 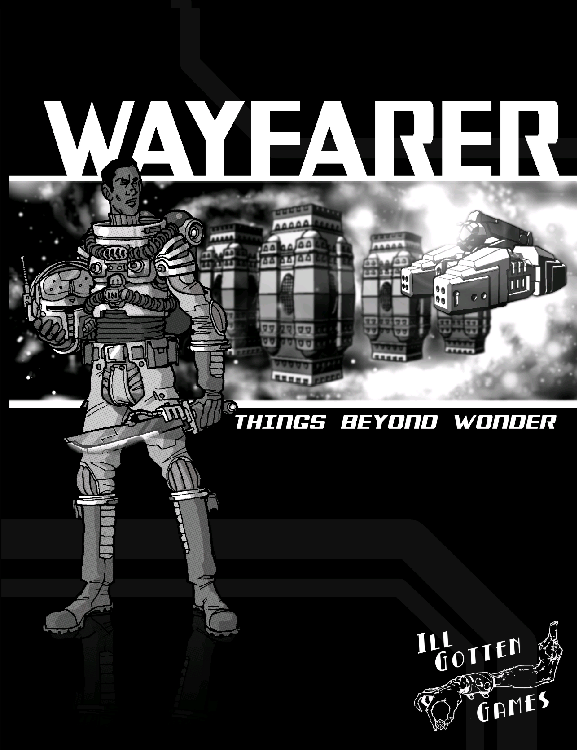 And Wayfarer is a brand new RPG with a very interesting (and optionally completely random) character creation system and rule set (plus the art is phenomenal.) Check out some basics on Wayfarer in a previous post. That would have to be the ADnD Complete Guides for Dwarves, Castles, and Wizards which are actually in like new condition (though they are also only second editions.) I’ve used some of the content for Dungeons and Dragons campaigns in the past, even the maps and general content for other RPGs. I don’t actually play D&D very often anymore (I am more of a sci-fi nerd) but the books are very cool to flip through, especially being in such great condition. Hmmm, there are actually a number of games I have that I don’t get to play often simply because of disinterested players or because they’d rather play our usual game. I’d probably have to say my favorite of the least played is Shadowrun by Catalyst Game Labs. I just picked up 5E and it looks fantastic. And have you checked out Shadowrun Returns? 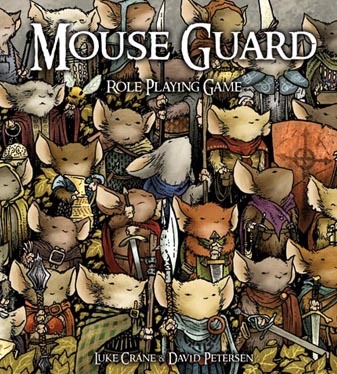 I had it preordered for the PC, and it made me want to play the tabletop even more. I think part of the reason my players may be disinterested is because it’s a D6 system that utilizes dice pools, and also, it only has so many races and classes. I think I may try to push the idea of a short trial run, though. 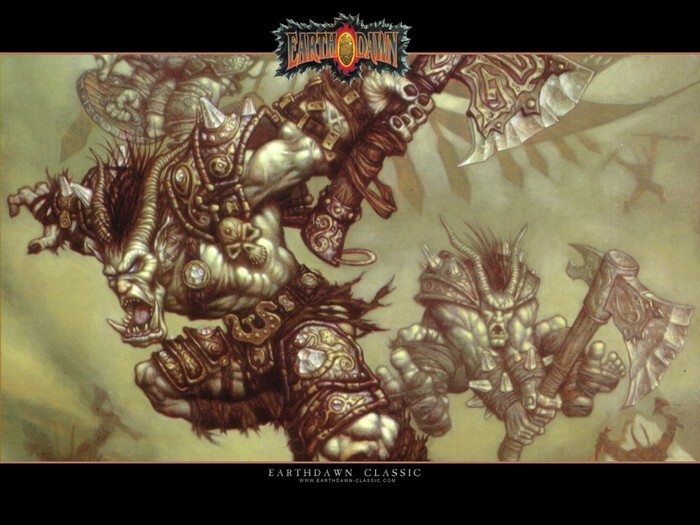 I need some time to sit back as a PC rather than a DM, maybe I could convince Dad to start a campaign (he gave me the book in the first place) so I could play Kodiak, my Troll Shaman (he identifies with the Bear totem, obviously). I’ve had him written up for a couple of years now! You know, this topic kind of irks me, just because any game can be intellectual, it really depends on how it’s played. 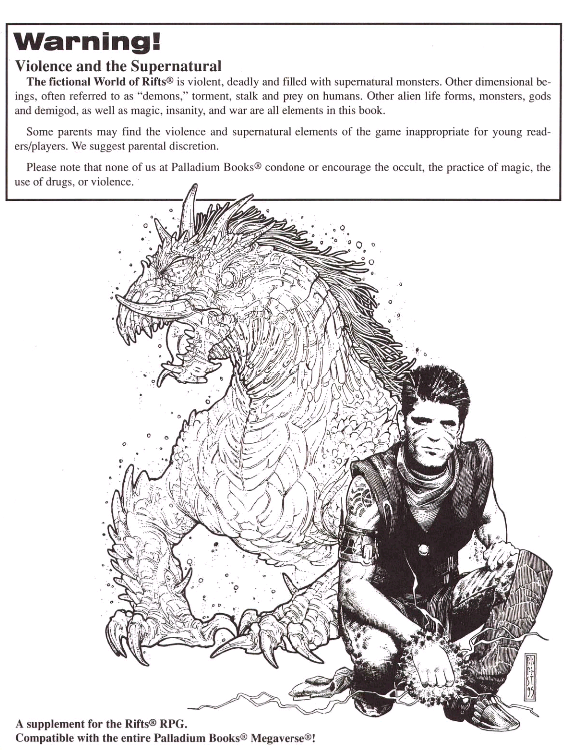 Some DMs would consider crunchiness to be intellectual, and others would point to philosophical debates and theological backstories. Even still, others would reference RPGs that they’ve played with an intellectual campaign type (rather than the RPG on the whole), or the least “fighty” game they could think of. I don’t think they really have to be hard systems, crunchy rulesets, or deeply profound games to be intellectual. I strongly feel that an “intellectual” game experience is reliant upon the DM and the players thinking outside the box or performing some excellent role playing and conversation. Many players would say that their first characters have a special place in their mind, and while mine certainly do, I’d have to say my favourite toon is one that I didn’t get to play very long because the group fell apart. He even had a disability: deafness. His name was Trigmar, he was a Fallam Operator. This is not an allowed O.C.C. selection for that race, but with the right backstory, I was granted permission. Fallam are savage brutes who value sheer strength and kill count over many things, seemingly even family. Trig was injured and deafened by an explosion while in his teens, rendering him almost useless on the battlefield. His tribe was ready to banish him, perhaps even kill him to hide his “shame”, but he proved himself useful through his high intellect and ingenuity. He upgraded weapons and armour, he became an engineer that could turn the tides of their many wars. Eventually, he had a Daughter, who left to seek her own abilities. Once she stopped writing, Trig went on a great journey that took him to North America in search of her. He excelled at mechanical engineering and was trying to develop his own twist on a flak launcher, because while he was great at making weapons, he wasn’t the most accurate of shots and was actually very clumsy in combat. I poured a lot of myself into that monkey man mechanic, more than most of my other characters. I also relate to his disability, as I am hard of hearing (I need subtitles, can’t differentiate speech if more than one person is talking, can’t filter out background noise, etc. ), and this was the first time I translated that into my gaming. You can check out some more basic information on him in my Character Sheets. 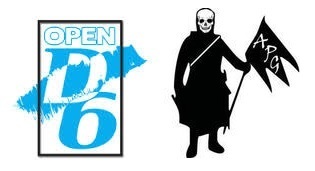 My first set was a fancy, black and white set with dragons looped around the numbers. Sounds great in theory, and they are still gorgeous, but they roll something awful! My favourite die is a forest green D20 that has black spatter on it, giving it a toxic kind of look. I got it from a Chessex Pound of Dice, and though it’s a factory second it’s become my lucky die, typically rolling average to well with only a couple of fumbles here or there. Also from the same package is two mismatched percentiles, both blue, but the d10 has a strange yellow splash on the corner; I absolutely adore these two as they typically roll very low (which is exactly what I need for the games I play.) I also have a complete set of very earthy, milky green with golden sparkle, which i especially love using for any magic users. It sat on my shelf for a number of years because I’m one of those people who has a whole list of brand new books to read but keeps on reading their old favourites. 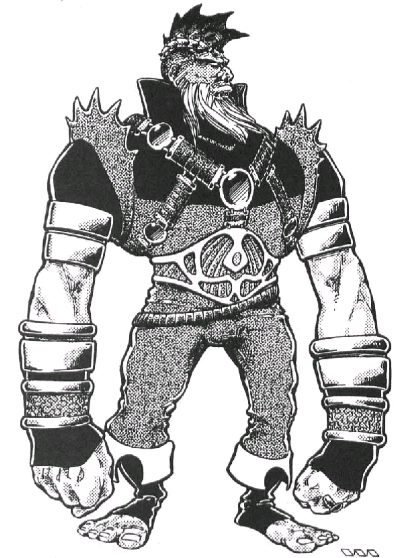 I dusted it off in my sophomore year of high school and fell in love with the gritty, unique Shadowrun setting. Amazingly, my local library has quite a few of the other Shadowrun novels, and though they are a lot of fun, the first one I read will always be my favorite (my Dad even borrows that specific volume all the time.) 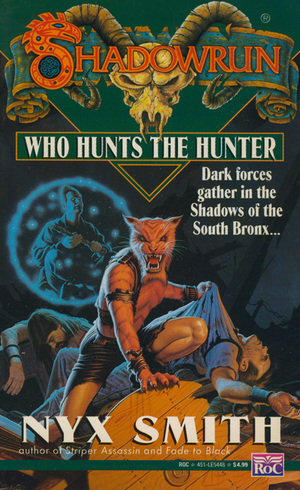 I really loved the characters Striper Assassin the werecat and Bandit the Shaman, the Dwarven Decker was neat, too. I think I’ve grown to love it even more now that I’m a Mother, as the whole premise of the novel is Striper’s cub being kidnapped for corporate testing and her having to rescue it. Most of my RPGs are fairly normal, if crunchy, games, so this is a tough question. I’ve played my fair share of games, and few really fall into the weird category. 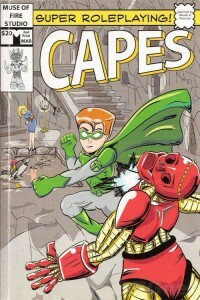 But I do own an idie RPG called Capes by Muse of Fire Studios, which makes a game out of roleplaying. There is no DM, and everyone plays all the characters and the villians. You engineer your own triumphs, but also your failures. It’s a collaborative storytelling kind of RPG, which is a lot of fun. I admittedly don’t have many old RPGs. While I still read many of my older RPGs, my most often flipped through game is the World of Warcraft RPG by White Wolf Publishing. Probably because I played the MMORPG for a number of years in the past, but thankfully stopped to get my life together. 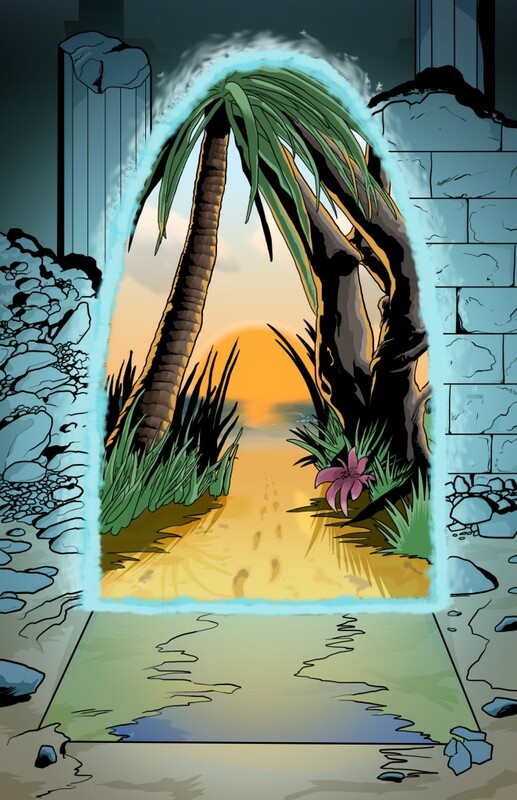 I still love the lore, artwork, and the setting, though, so I love writing up characters (a couple are posted here on my blog) and flipping through the text. I’d certainly call it old because nobody plays it anymore and it’s fairly outdated in comparison to the video game. What’s funny is, I’ve only had one prrsonal character death in my whole role playing career. This is due, in part at least, to the facts that I am often the DM and that my Dad (as the other DM) doesn’t like character death, so he saves it for situations where it is either unavoidable or as a measure against cheaters (which has only had to happen once.) But it could also be attributed to the fact that we drop our campaigns quite often due to losing players or switching DMs. I’d also say that my character death was fairly standard and boring compared to the others I’ve seen, but here we go. Secretly, Trev’s character had found his way back into the Coalition and was feeding information on the party to them, especially our magical D-Bee friends. My Dog-Boy had already nearly died two times and had acquired the Paranoid Schizophrenic and Anxiety insanities as a result, and was slowly losing trust in everyone around him, including his best friend (Trev.) Trev accidentally let slip during a mostly friendly NPC vs PC interrogation that he had left my body behind during the last death and had been in talks with the CS at the same time, trying to buy our way back in. My character was utterly betrayed, especially as they’d fled the CS due to abuse my character suffered at the hands of a higher ranking officer, and started flipping out; his paranoid feelings were only reaffirmed through some more dialog, and once they were released and let in the same room, a fight began. Trev’s character refused to fight, I had to roll to Save Vs. Insanity to see if I could overcome my rage and delusions; I failed that roll so bad. So my Dog-Boy, being immensely strong and up against a basically prone and unarmed opponent, rolled critically and put his fist through his best friend’s head. I was immediately killed by the NPCs, and that was that. Meanwhile, around the table, Trev and I are practically crying as we laugh, I’m saying “Man, I’m sorry, but you know I had to kill you!” And he’s agreeing with me the whole while. So we both grab some back up characters and the session ends after we team up with he party. We actually didn’t end up playing that campaign again, but it was a lot of fun. B. This is the session when my Husband’s character gains an insanity from a near death experience AND another insanity from watching the person they were in love with…erm, explode. This is on top of the character’s original bipolar dosorder. The cat assassin was deemed unplayable and retired. But not before the sheet was passed over to the DM to run off in a fit of rage and insanity, killing anything that got in its way. Once the smoke cleared, K says out of game, “Man, I’m kind of glad you ran off in the other direction, because I didn’t want to have to do a team kill.” My Husband leans forward and whispers, “Don’t worry, you’re safe…for meow…” Cue more tears of laughter. C. Same encounter, just minutes later, the Burster is riding on the flying Dragon, using his Amplify Flame ability to double the sheer power of his flame breath as they swoop in to take down droves of skelebots at a time. While up there, they decide to call this team effort “Emergency Maneuver 16” (though they neglect to tell us about it.) Later, on land but still in combat, after the Burster shouts it and all but smacks the Dragon on the flank, we lose another NPC to amped up dragon’s fire when he turns to say “huh?” and gets burnt to a cinder. D. During this, my deaf Fallam is on the back of a supercharged gokart driven by a sugar high Gnome Operator NPC as we skirt around skirmishes and soldiers. Both being Operators (and my Fallam having very few combat skills), we decide we’re going to hack a Spider Walker and use it against the rest of the army. We drive up under, and despite being 9ft tall and on the back of a gokart, I can’t quite reach the bottom of the machine. Using my energy sword as a skeleton key, I jump to cut through the bottom. My rolls are absolute crap, so I have to do this 6 or 7 times. I finally cut through, haul myself up and start messing with the wires, easily hacking into the system and disabling any remote signals. Having gained control of the weapons, I realize that I have no screen to patch in and can’t hear the combat to determine where to fire, so my Fallam has to hang down his head, look at the general area of combat, and make the appropriate adjustments before firing. I didn’t hit a thing. My one achievement of the entire battle against a huge army was that I hacked a Spider Walker and didn’t manage to do anything with it. It was hilarious. E. Once the battle was over and wounds were nursed, we retired to the tavern to talk with the remaining town authority figures. The Juicer had been desperately flirting with a doctor NPC, so once it’s all said and done, she hops up on the stage, introduces her band as “Juicyfruit”, and sings a (absolutely terrible according to her Sing check) rendition of an ACDC song. Her efforts were still denied, but she did get one of the best nicknames to come out of a campaign: Juicyfruit the Juicer. All systems have their pros and cons, and all that I have played have their overpowered hacks and badly organized rules. But for ease of use and character creation, I’d have to say that my favourite is the Mini 6 variant of the Open D6 system. 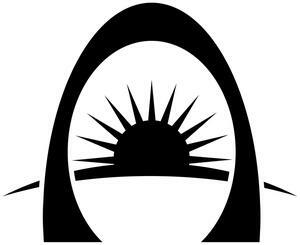 This was originally created by West End Games, and is most commonly recognized from the original Star Wars RPG. It’s an open license now, and being used by a few games, my personal favourite being the upcoming Breachworld RPG. Easy character generation, simple rules, a bloody system instead of adding up damage; it’s a great system. Check it out at Anti Paladin Games. Man, there a lot of great ones. I think in particular I enjoy the Shadowrun and Rifts adventures (and the Hook, Line, Sinker ideas), but I also enjoy science fiction more than fantasy. If we’re going to go with my absolute favourite, it’s gotta be from The Rifter, volumes 40 and 41, “The Spoils of War (Parts One and Two)”. It’s a huge adventure with Techno-Wizard items, a Demon, full maps and NPCs, and so much more great stuff. 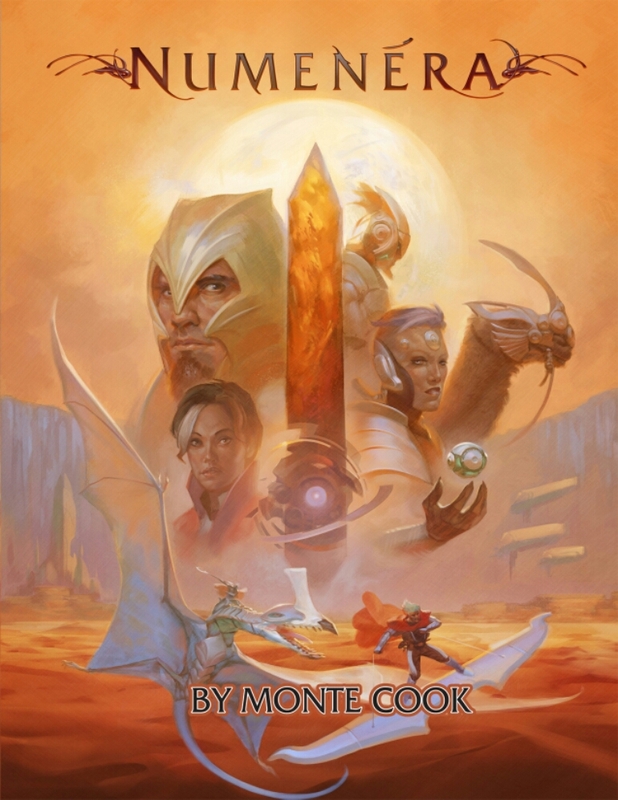 I think that’s why I love subscribing to The Rifter so much, four times a year I get a full source book with tons of content that is fairly easily applied to almost any sci-fi (and sometimes even fantasy) game I play. To check out a full index (page and issue numbers, general idea of content without spoilers, etc.) of The Rifter adventures and hooks for all Palladium materials, check out Nexus Nine. Ooh…This a nice one. 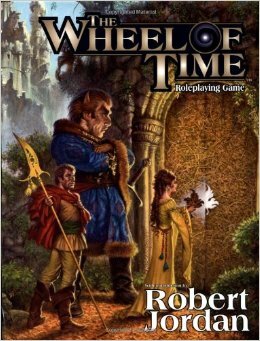 I remember for the longest time, I was trying to get a game together for The Wheel of Time RPG based on the Robert Jordan series of the same name. 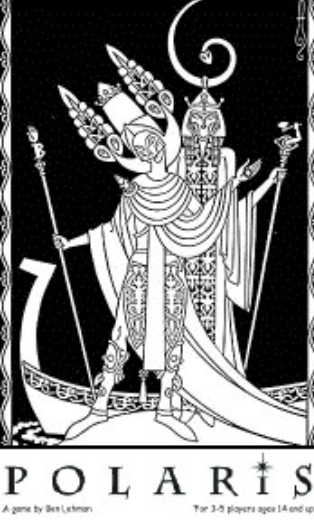 I had an Ogeir all planned out, too, but it never happened. I don’t own the RPG unfortunately, it was going to be through the local game shop. I still would love to try it sometime, but finding players familiar with the setting is as difficult as finding players who are unfamiliar but willing to learn. 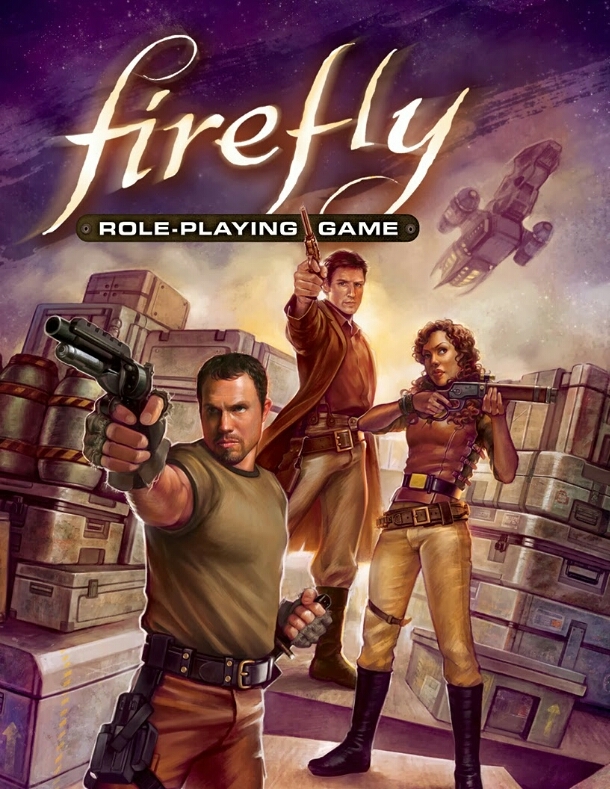 I’ve played the original Star Wars RPG a couple of times, but I’d have to say my favourite licensed RPG is the new Firefly RPG. I love the world and stories it’s based on so much that I’ve dreamed of it! The Numenara book for being absolutely gorgeous, hands down has some of the most stunning artwork I’ve seen. I picked up a large portion of the digital collection through a Bundle of Holding sale awhile back, and I can’t wait to try it out. 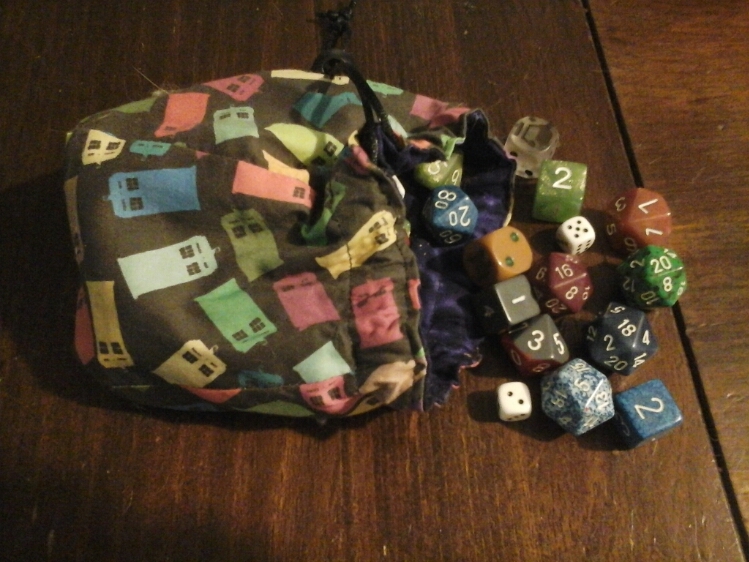 As for a product, I’d have to say my TARDIS-themed dice bag! It’s got rainbow TARDIS silhouettes and it’s reversible (the inside is a swirling vortex of stars!) Bought from Saving Throw Dice Bags on Etsy. 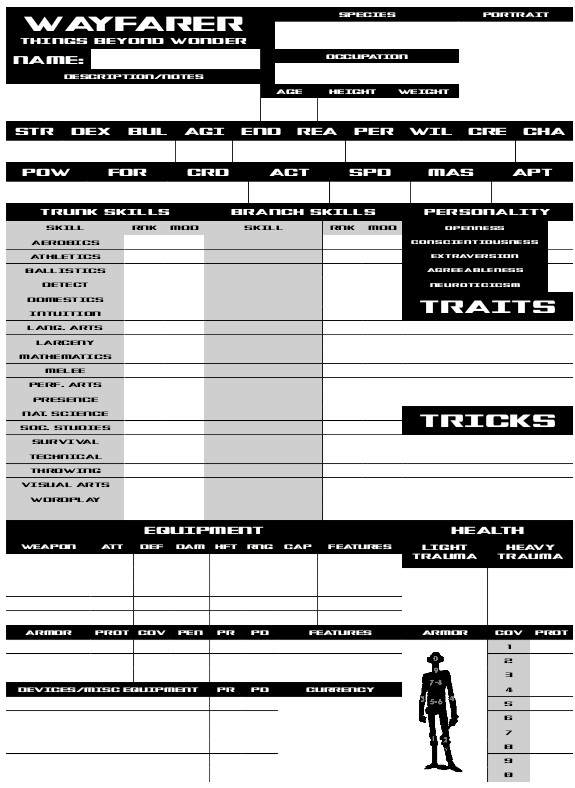 Character sheets are of a penultimate importance to me, they have to be functional or I won’t waste my time on them (if using lined paper and writing out a whole character is easier than using the character sheet, theres a problem with the sheet…looking at you Rifts.) 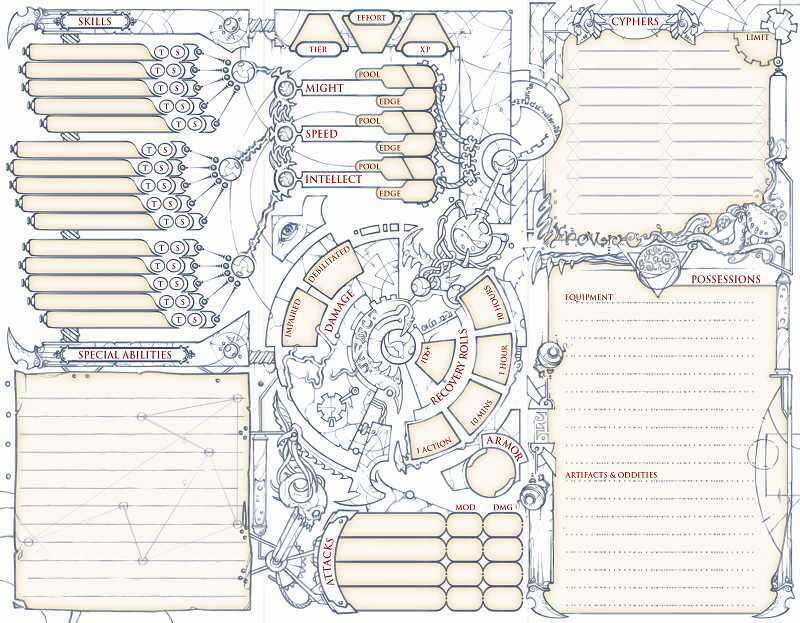 The Numernara sheet is as gorgeous as the artwork from the books, and so unique, but I haven’t played it yet so I can’t speak on its functionality, though I’ve heard it is a very well written sheet. I imagine that once I start playing, I will have to buy a pad of the printed sheets, just to have them in glorious full color. 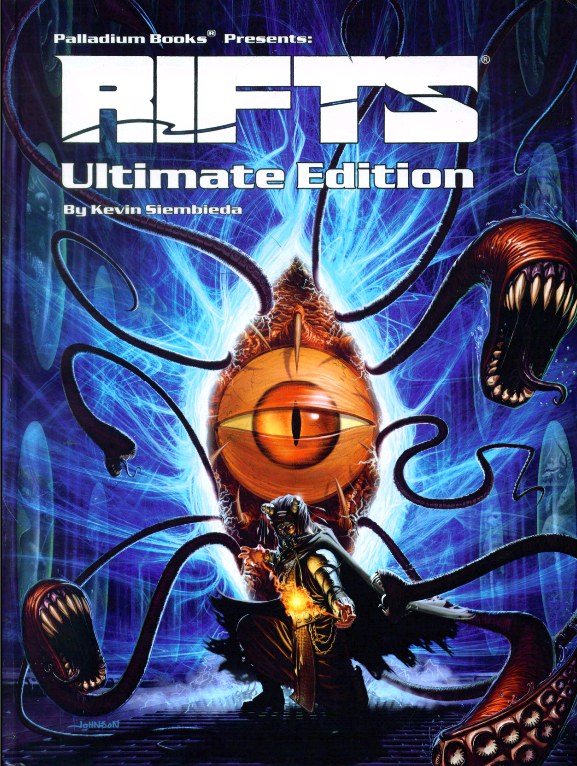 But I will have to say that Rifts and Palladium Fantasy could use some new, revised editions. The settings of Rifts are my favourites and the main reasons I play the game, but the culture and economics, the makeup of population and atmosphere, planet and ruin, it needs a real overhaul. Plus the supplements are invariably written from a white, male, American perspective, something you notice especially with the Rifts Africa book. It really just makes it feel quite stunted, and I think it probably pushes away or isolates a lot of potential players; so I’d call for a revised look at the culture and economics of the Multiverse, and also a long hard look at the ingrained (though undoubtedly unintentional) racism and sexism. Beyond the Supernatural could use some more love and new editions as well, that’s for sure! I’ve never actually played the horror genre or any game that could be defined as scary or disturbing in any way. Oh wait, I’ve got a good moment that actually made me shiver a bit! I was playing Rifts as Ashendale, my Dog-Boy who literally just became a Paladin of Gabriel, the Husband was playing his previously mentioned Assassin, and a former friend was playing a centaurian Lizard race who was actually a prince on his home planet (homebrewed.) We had a run in with some vampires attacking an ancient fort that had been plucked from time by a rift and plopped in the post apocalypse. After some serious fighting (Asher decapitated 3 of them and was toting the heads so they couldnt heal as he ran for the safety of the fort) the vampires eventually worked out a deal to cease their attack and heal the party’s wounds (the Lizard-taur had even lost a limb) for a favor at a later date, and the other two were magically marked and essentially owned by the vampire clan. This was quickly forgotten and went unnoticed for awhile until our characters were imprisoned for questioning and sentencing upon the possession of the Cat Assassin by an enchanted and evil blade that resulted in a significant loss of civilian life. The two bright ones (that’s a joke, I think Asher was the only one capable of making reasonable decisions by this point) agreed to escape and attempted to just lightly knock the guards out. Rolling to restrain his strength, the Lizard-taur rolled a critical fumble (and failed his high/low guess), so he accidentally crushed the guards’ skulls together instead of just bashing them unconscious. The marks activated and while the Lizard-taur could not fight the call for blood, the Cat opted to embrace it completely, and both charged into the fray, taking out droves of woefully unprepared soldiers of the 1700s. My Paladin, so very confused and terrified (and suffering a skill and combat penalty for his already high anxiety disorder), chases after, leaps upon the Lizard-taur and grapples to try and distract or calm the evil glow from the mark or his obviously possessed companion (there was a joke afterward how Asher gained the Exotic Horsemanship skill from this.) I actually had a shiver run down my spine over the whole situation, possibly because of feeling anxiety myself, due to the ridiculous loss of innocent life and confusing nature of the situation. We were pretty keen on post it notes, so I was confused and startled as a player, not just in character! Blast! Why did I use my very first played game’s disrupted end in the first question? Well, this is from my first DM’d campaign (see Day Two), and still remains one of my most memorable encounters for my players and myself. As the party was rather overpowered, all of them M.D.C. or supernatural races (to review: Dragon Hatchling, Mastodonoid Totem Warrior, pre pubescent Werewolf, and a Zenith Moon Warper), and allied with a magic town watched over by an ancient Dragon and Ashendale as a fully fledged Paladin NPC, I evened the odds a bit; sending them (and the town) up against an entire army of Nuhr Dwarves equipped with magic and runic weaponry. This means Dad’s Dragon Hatchling got to go up against powerful warriors with Giant cast upon them, clutching his neck and trying to choke him even as they flew, crashing toward the ground. My Husband’s Moon Warper was up against infantry soldiers, but his dexterity and skill helped him quite a bit (he actually got stunned and forgotten for four rounds by a nasty shield bash…whoops.) The Werewolf was in large wolf form, ripping sinew and flesh with massive fangs and claws. And the Mastodonoid probably did the most memorable thing by picking up the body of a dead oppenent and flinging it into the marching army. She took out about ten Dwarves with the corpse of their comrade, and the horror factor of that alone scared off another ten. The whole encounter went swimmingly and is still great fun to recount again and again! Hmm. I really don’t have any rare RPGs, unless you count brand new, indie published ones. Because not many people have Wayfarer yet..hoping to help change that, but I’d say that kind of counts, right? Breachworld. I’ve only read the preview and created a few characters for it based on the information revealed via the online groups, and while I technically don’t even own it yet (just a few more weeks!!! ), it’s fast become my favourite RPG. Yes, even over Rifts, which the setting and game type is inspired by. 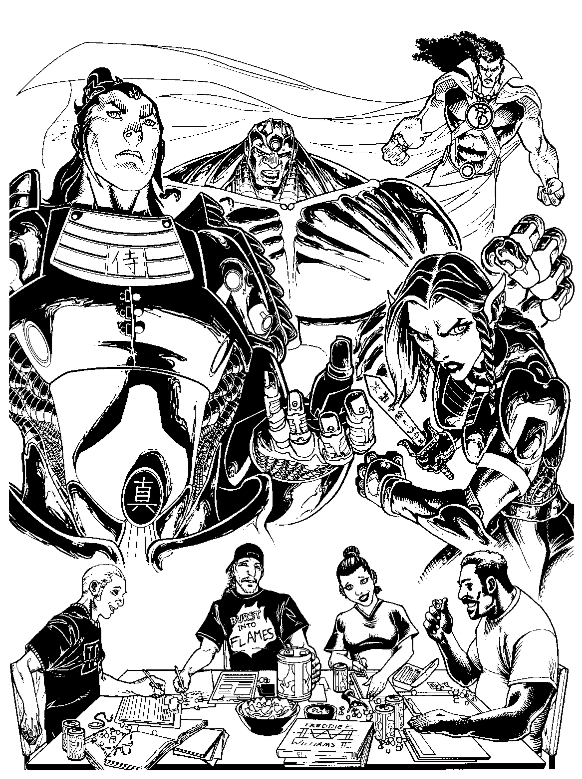 Of course the creator, Jason Richards, has contributed to Palladium Books in The Rifter, D-Bees of NA and some other supplements, so it was only natural that I should go wild about this game. The art blows me away, the setting is so great, and the economics, culture, and background are really engaging. Considering my track record for this post, bet you thought it was going to be Rifts, huh? This entry was posted in Character Creation, Gaming Sessions, Role Playing, Role Playing Inspired and tagged gaming sessions, memorable gaming encounters, rpg a day, rpg month, rpgaday. Bookmark the permalink.